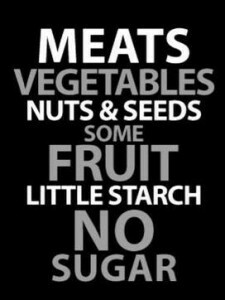 This post is for those of you out there who have heard about the paleo diet and want to give it a shot. 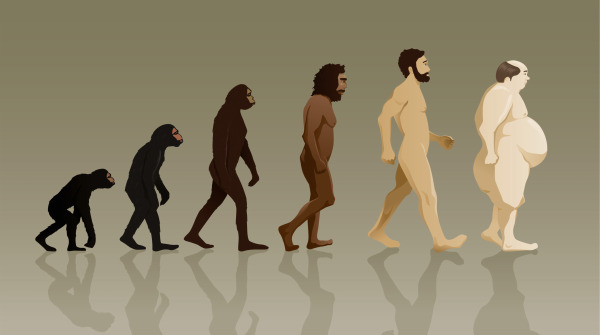 It can seem like a huge huge HUGE deal to switch over to paleolithic foods from a modern diet, but I’m willing to bet you’ve already eaten paleo and just didn’t realize it. Ever have a veggie stuffed omelet for breakfast? Ever had a salad with sliced chicken and nuts for lunch? Ever had steak and a salad for dinner? 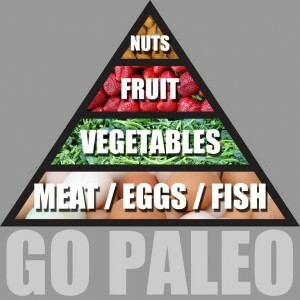 Now just do all three of those on the same day and you’re eating paleo. 1) Remember why you’re doing it. 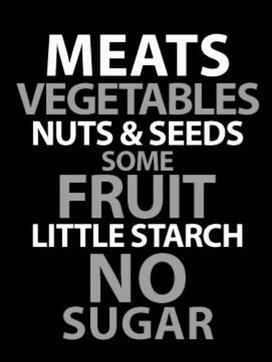 Switching to paleo will eliminate most modern health problems (diabetes, obesity, heart disease, rheumatoid arthritis, etc) and make losing weight a snap. Reminding yourself of the terrific improvements you’re going to make in your health and well-being will make switching to the paleo diet… exciting! 2) Don’t worry about getting your carbs. With years and years of a high-carb diet being pounded into our brains, beginning paleo eaters freak out about not having enough carbs to fuel their bodies. Don’t worry – we actually aren’t designed to eat grains or legumes, and they’re making us sick. If you feel weak or light-headed and worry your brain isn’t getting enough fuel though, you’re probably right. 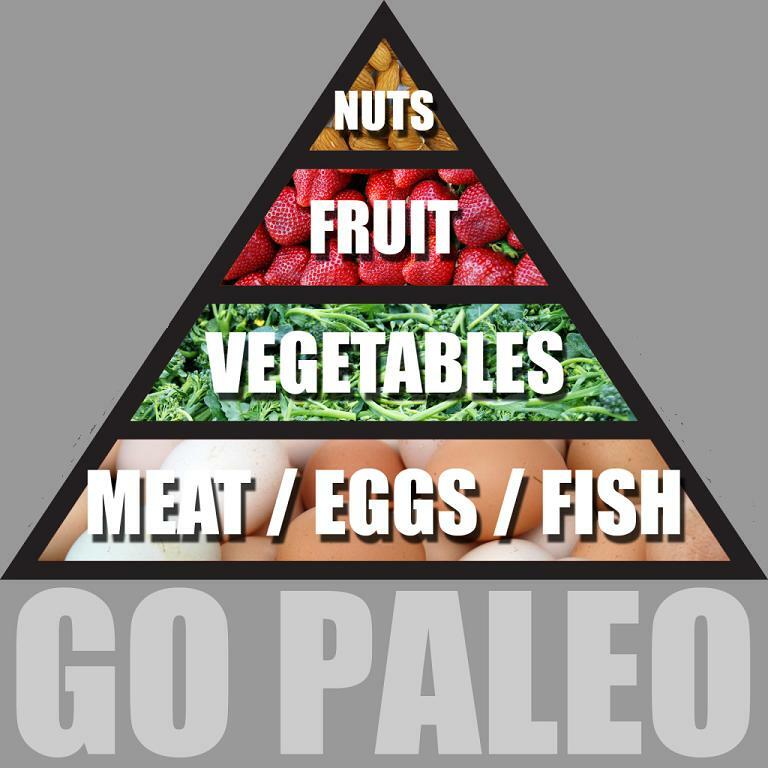 Most people drastically under-eat when they go paleo. Just think, if you’re used to getting 100 grams of carbs from grains at each meal and then just drop the grains, you’re going to come in 1200 Calories low at the end of the day. 3) Learn how to cook. I had a 43 year old mother of three join my boot camp a while back. Here’s the thing… she had never learned to cook! She raised her kids on microwaved meals and fast food. Period. I had to help her find youtube videos of how to scramble eggs, and guided her on cooking chicken. The more you cook, the better you look. Cooking is an adventure. Learning how to prepare delicious paleo meals feels great! I used to HATE cooking. I mean, food is just fuel, right? Who cares as long as it’s edible. You don’t have to go all Julia Childs, either. A cast iron skillet is about all the tools you need. Start small if you’ve never cooked before. Scramble some eggs. Barbeque some chicken. Do more as you grow more confident. Always remember this rule: The more you cook, the better you look. 4) Clean out your pantry. Get rid of snacks and treats first. Then do a deeper cleaning and get rid of anything made with grains, sugar, dairy, soy, or legumes (beans). Give it to your friend’s kid in college, students will eat anything. 5) Stock up on the good stuff! Have plenty of choices. Don’t try going paleo with an empty fridge. 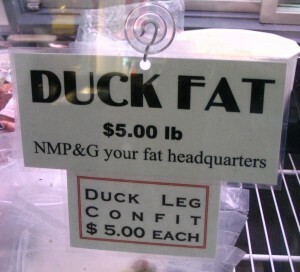 Try meats you’ve never had, like elk or duck. Experiment with new (old) fats, like macadamia nut oil, avocado oil, or duck fat. Transitioning to paleolithic eating from modern eating isn’t that hard, all it takes from you is the decision to do it! I found your blog while looking for info about the paleo diet. I like what you’ve done here!